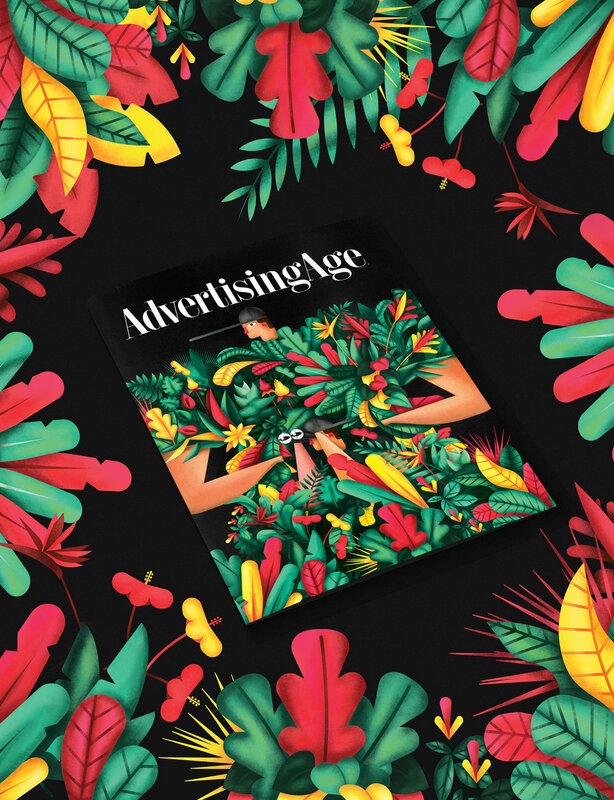 Advertising Age makes a call for young creatives around the world to enter the Young Creative Cover Competition for their Cannes issue. The brief is extremely open ended. What is Creativity today? In collaboration with Tyler Bartley, we answered it. We became one of the nine finalists out of hundreds of entries from around the world and were featured on a couple of neat billboards at Cannes. I had the pleasure of art directing and illustrating the piece.